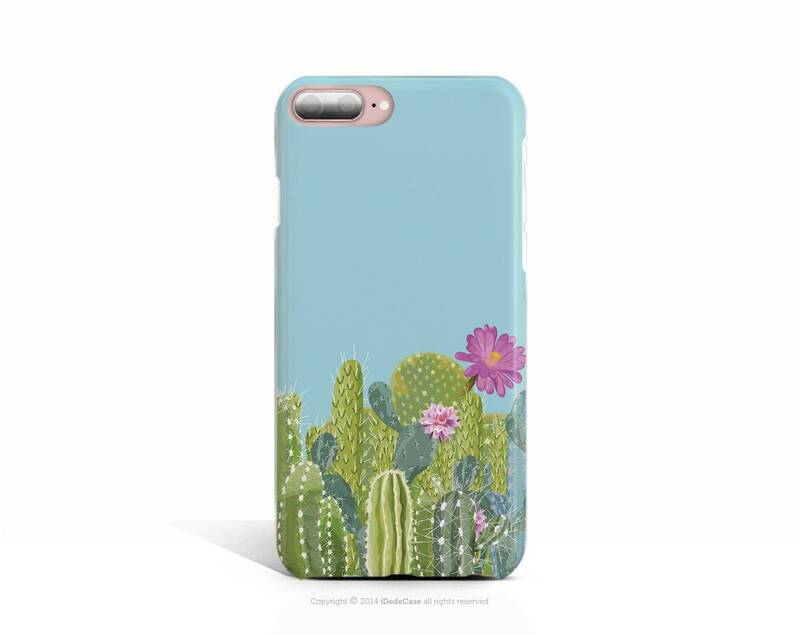 Cactus Design Case - Modern and chic artwork design by iDedeCase and made to order for Apple, Samsung and LG smartphone devices. The printed design wraps around the all sides of this premium case. Choose your device and style of case - Slim or TOUGH - from the device drop down menu when purchasing. Your new case will ship within 2-3 business days after receiving payment with USPS First Class Mail service. We will notify the buyer after shipping via email with tracking number. iDede is a small design studio based in Los Angeles, CA. We love to create unique, modern, bohemian, stylish and chic designs and print them on fashionable surfaces like a protective smartphone cases. Our stylish designs printed with the latest USA technology in our studio. We use high quality materials and ECO Friendly inks that provide absolutely beautiful texture and vibrant color hues all time. We are working for the perfect combination of quality, creativity, functionality and style. We create fresh designs almost daily, so don't forget to check back often. For the best shopping experience please read our shop policy and product descriptions. For those costumers who tend to drop their smartphones a lot we recommend our HIGH PROTECTIVE Dual Layer 2in1 TOUGH CASES. Latest engineered rubber silicon inlay provide great absorbs shock effect. 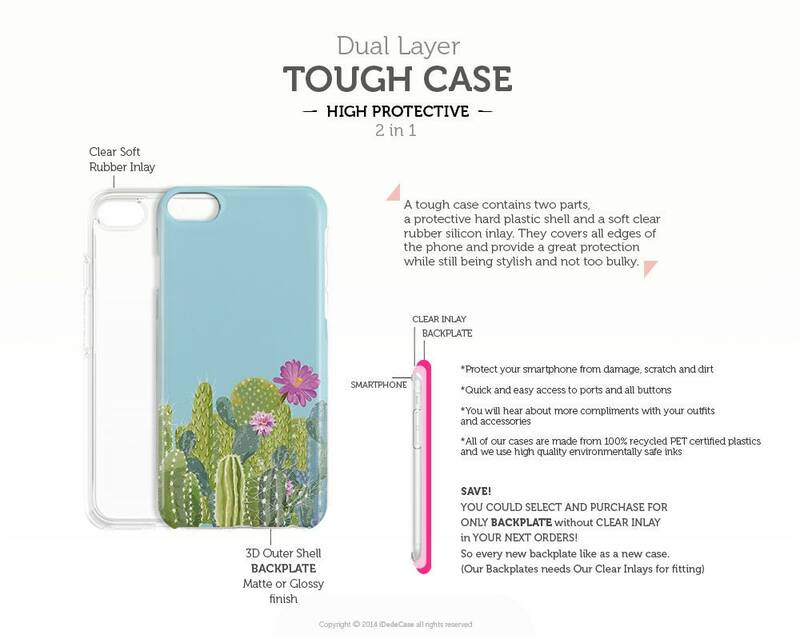 A tough case contains two parts, a protective hard plastic shell and a soft clear rubber silicon inlay. It covers all edges of the phone and provide a great protection for your smartphone, while still being stylish and not too bulky. Our slim cases are the original & best ultra thin smartphone cases. It’s designed to keep the original shape of your phone while still protecting your smartphone from drops and scratches. 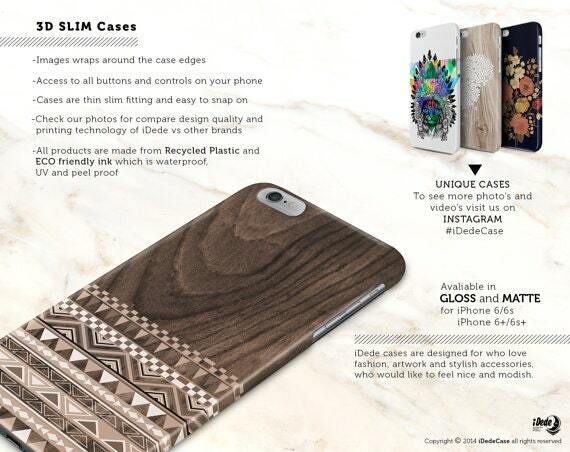 iDede design slim cases are fashionable, stylish, slim, durable and lightweight material.